You can get and use Bootstrap in the following ways. Downloading and saving in your server. Bootstrap can be downloaded from http://getbootstrap.com. Download the bootstrap compiled version of bootstrap from the github. Bootstrap is hosted in github as a opensource project https://github.com/twbs/bootstrap. After downloading the compiled bootsrap unzip it to a folder. It contains the following files as in the below picture. 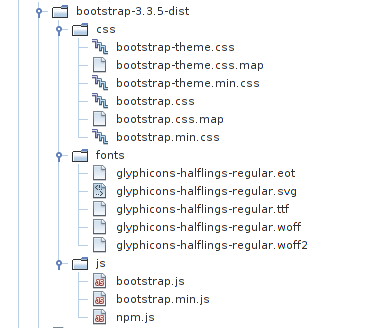 As you see the files in bootstrap framework are arranged in three folders . Some files have its miniature versions which are useful in production version of your web site. include the css files and js files in your web pages to make use of bootstrap framework. After linking both these files now your webpage is now ready to use bootstrap framework. Both methods are extensively used. 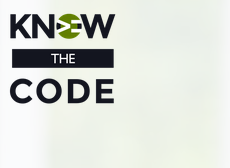 After you link the web page you can start using the Bootstrap framework for your web pages.